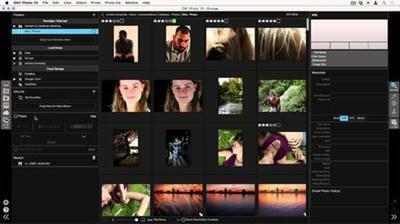 A lightning fast photo browser. Not a slow catalog or import process. The starting point for any photographer's workflow. Using Browse 10 is a wonderful way to find and edit the images you have. From access your metadata to filtering out your favorites, there are tons of way sto customize how you search for you photos.